The Front Runner Review – Spotlight Report "The Best Entertainment Website in Oz"
Thanks to Sony Pictures for the chance to see ‘The Front Runner’ before its national release. This is our review of the movie, but as usual, no matter what we say, we still recommend you to go and see it at your local cinema because there is no better critic than yourself! 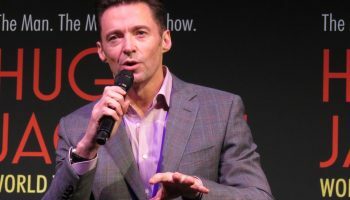 The Front Runner stars Hugh Jackman and Vera Farmiga. The film follows the real life story of Gary Hart, a U.S Senator from Colorado who ran for the President in 1987. The film follows a week in the life of Hart’s campaign, as tabloid stories of his extra marital affairs emerge. Through the film focusing on just a week of the campaign, it gives audiences a telescoped look into the high stress and pressures involved in a political campaign trying to stave off a career destroying scandal. The Front Runner aims to present an un-biased view of the politician, neither painting Hart as a hero or villain. The film shows the complexities of the man, allowing audiences to form their own opinion of Gary Hart. The current political landscape in the United States has produced a number of films where the integrity of its leaders is questioned. 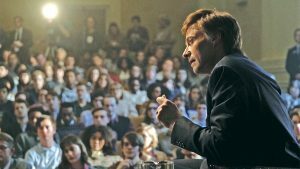 The Front Runner focusses on the powerful role of media in shaping public opinion. The Front Runner highlights how the public and private life is blurred by the press, the film asks should Gary Hart be judged by his personal life when he makes a terrific politician? 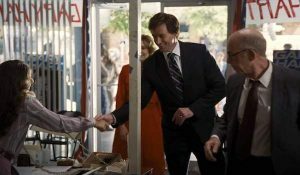 The Front Runner highlights that the scandal of Gary Hart was a catalyst in changing the role of the press in American society. The film foreshadows what’s to come as social media, reality television and the culture of celebrity has impacted on an individual’s public and private lives. 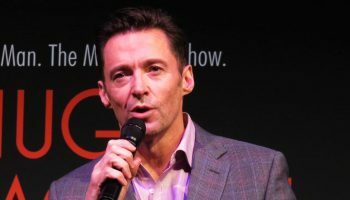 Hugh Jackman is outstanding as Gary Hart. 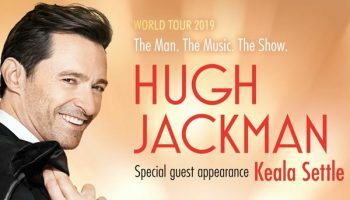 Jackman shows the complexities of Hart, and delivers one of the best performances of his career. The Front Runner is an absorbing film that posits thought provoking questions about the influence of the media. For fans of director Jason Reitman, The Front Runner is well worth a watch. INTERVIEW: Rival Sons Front Man Jay Buchanan! Movie buff and theatre lover, studying Media, actor and aspiring film maker. 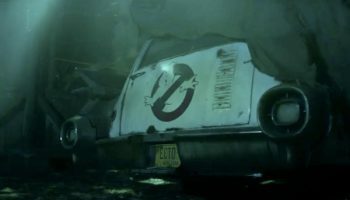 Ghostbusters 3 Official Teaser Trailer!